I created the FIRST easy-to-understand explanation of how RV electrical systems, deep cycle batteries and solar systems work. I break it down in the simplest form. No more confusing electrical-speak about converting amperage to voltage or voltage to wattage. I also give a super-simple explanation of A/C vs D/C power and why it matters. This video finally gives you the basic understanding you need to live in your RV, Van or Motorhome. It will give you the knowledge you need to extend the life of your deep cycle batteries and easily install solar. I also demonstrate my RV Solar System which was professionally installed. I use a Blue Sky converter to convert 360 watts of solar energy into two 6 volt golf cart batteries to power my RV Coach. I’ve been living in my RV for three years and until I worked on my electrical systems, installed solar panels and replaced a few deep cycle batteries myself I didn’t full understand how any of it worked. By working on my own systems, I was able to comprehend the basics. As a result, I have all the knowledge I need to use and maintain my RV electrical system. And now I share my learning with you, in real-talk (not electrician speak) so you can understand it too. 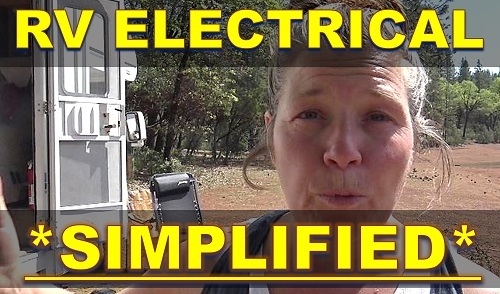 As a result of this no-nonsense approach to RV electrical, RVers are calling this the best, simplest explanation of RV electrical systems on the internet. 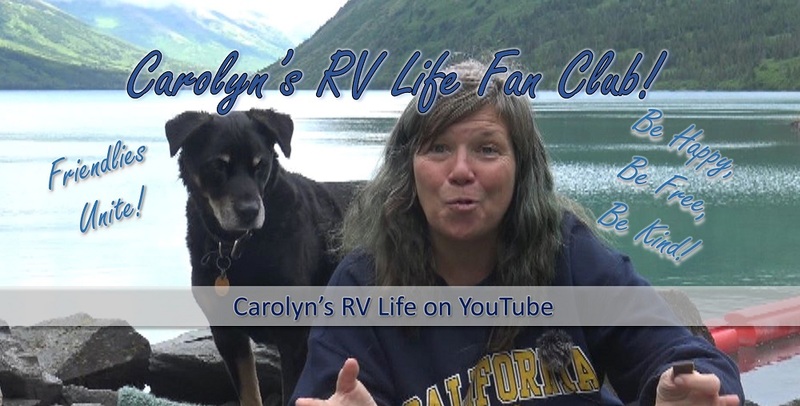 Be sure to leave your questions and comments below and let me know if this video helped you understand your RV Electrical system a little better! Shop all my favorite RV things, including flexible solar panels and other battery and electrical system hardware, click here. 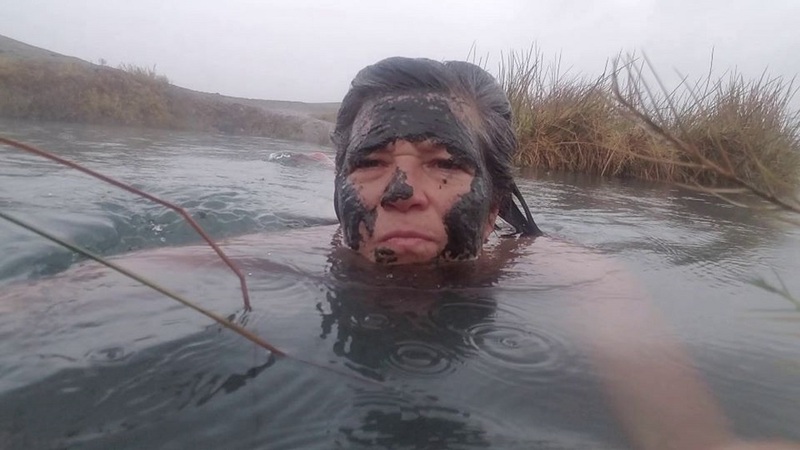 Never miss another RV Lesson or Adventure! 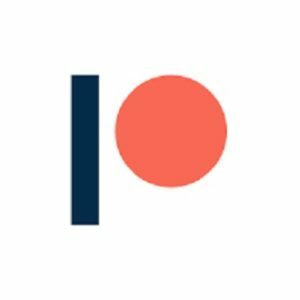 Click here to subscribe to my channel! Share: RV Solar & Electrical Systems : Simplified!